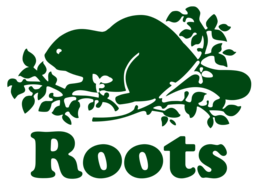 Roots translates the affinity for the Canadian wilderness and sports into a distinctive line of genuine leather products and authentic athletic wear. Visit us for quality leather bags, jackets, accessories, natural fibre clothing and more. Discover Roots Canada when you visit Markham, Ontario's favourite place to shop, CF Markville.